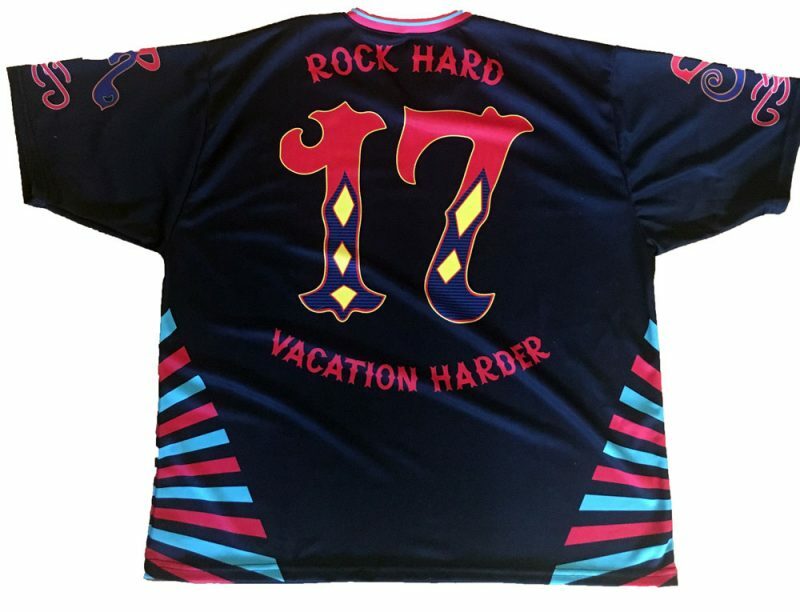 SKU: SR17JERSEY. 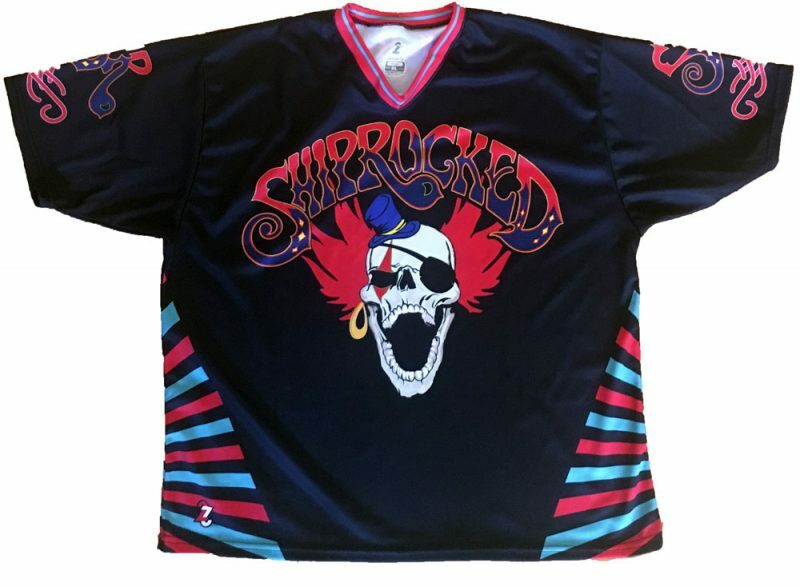 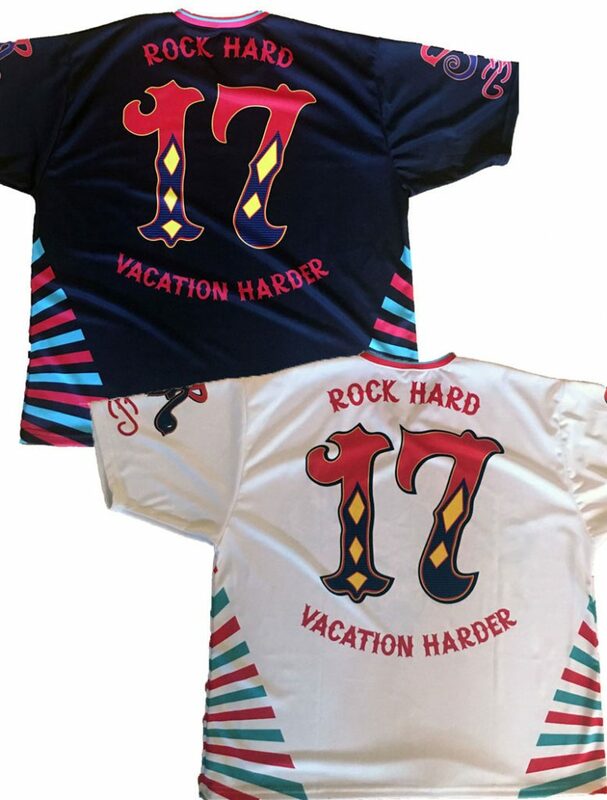 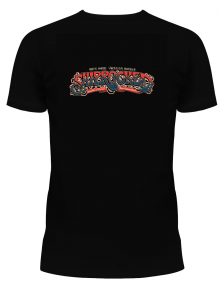 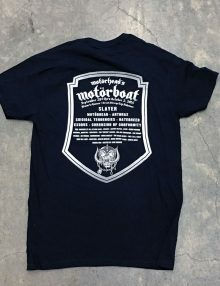 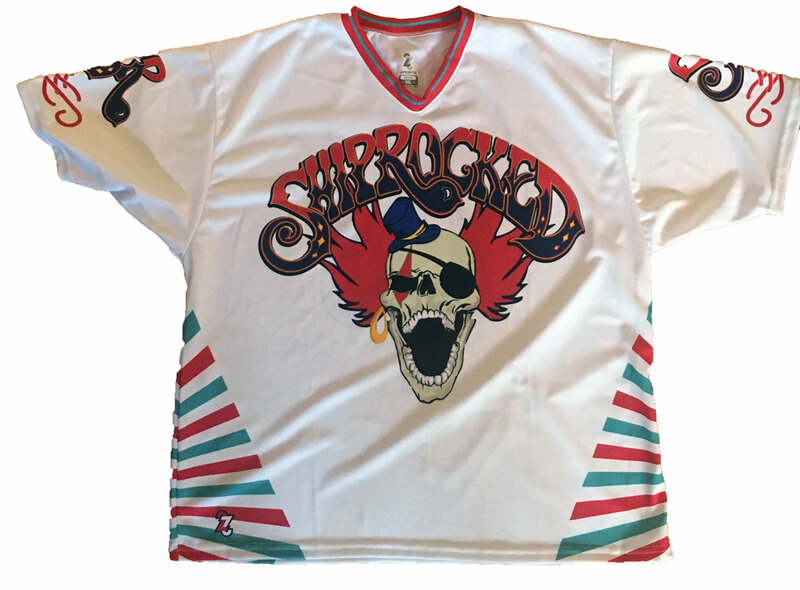 Categories: Jerseys, Men's T-Shirts, ShipRocked, ShipRocked 2017, T-Shirts, Women's T-Shirts. 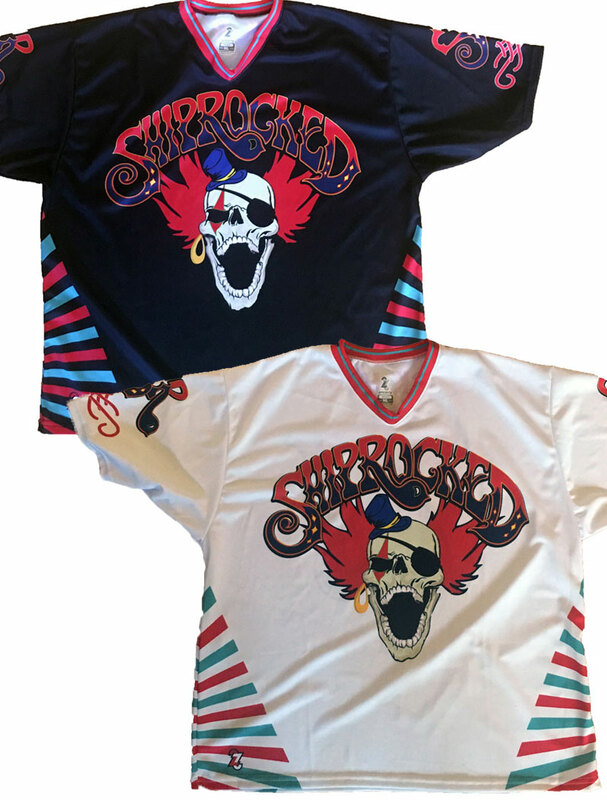 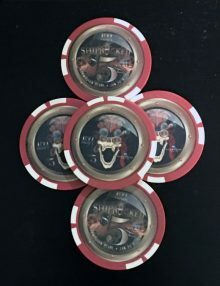 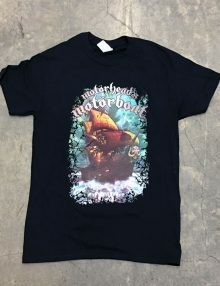 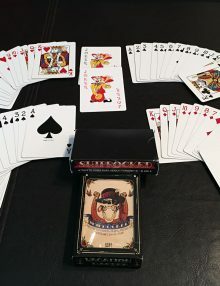 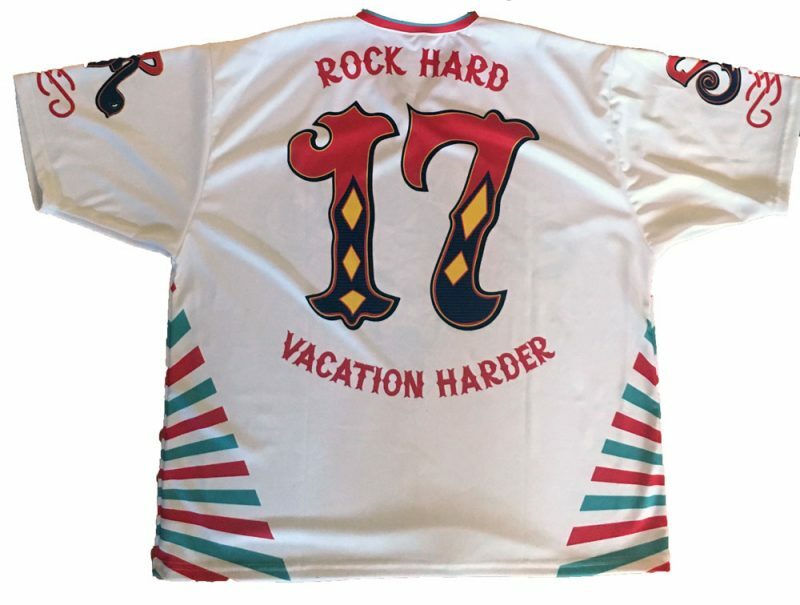 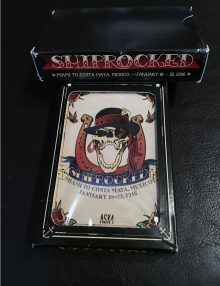 Sure to be the Hottest Selling Item on ShipRocked 2017!